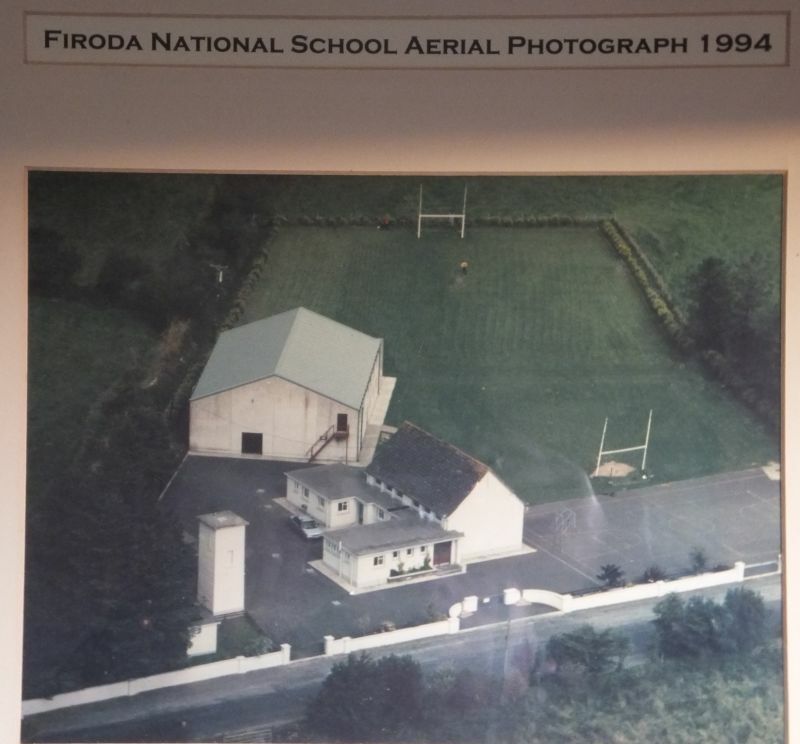 Firoda School is just 3 miles outside Castlecomer on the Ballinakill, Abbeyleix road. Entering Castlecomer from Dublin drive up to the centre of the town. 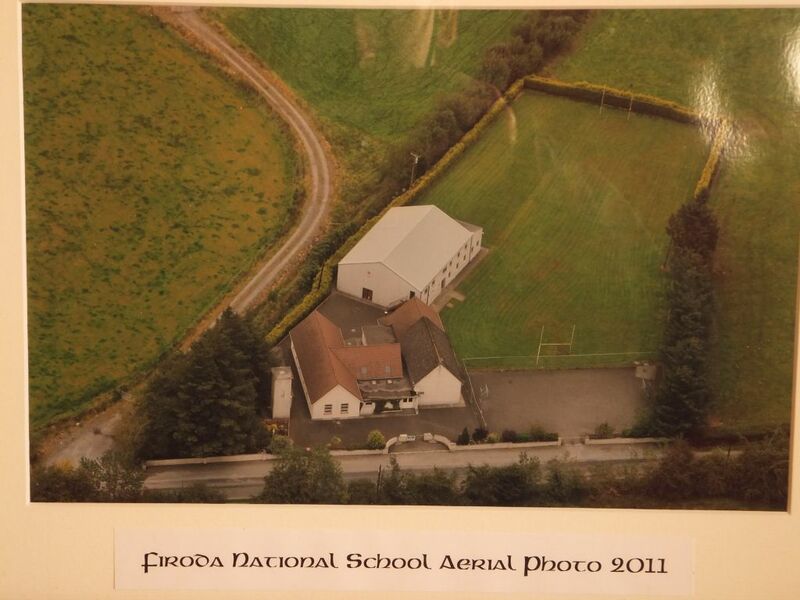 Take a right down Chatsworth St.
At the end of the street keep left- signpost for Ballinakill. Entering Castlecomer from Kilkenny continue straight in the centre of the town down Chatsworth St. If you are travelling by Helicopter or light airplane this is what you need to look out for!!! If you are travelling “old fashioned” Car, Bus, Bicycle, Horse etc. then check our map below! !